Close of an Ox-Eye daisy in full bloom. Taken using Sony A57 camera with Sony 35mm f/1.8 DT lens (SAL35F18). Photo of sweet basil. Also known as Genovese basil. Grown in garden planter in Canada. 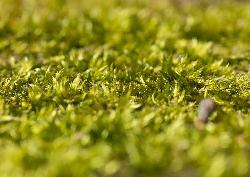 Macro photo taken of moss on a tree trunk. Taken in early march in Ontario Canada. Individual leaves can be seen in large image. Photo of a white dandelion seed had. Taken in late spring. 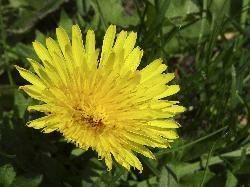 Photo of the dandelion flower in full bloom. Close-up macro photo of red tulip. Focusing on the top of the stylus. Close-up of the flower of a chive plant, taken in garden. Close-up photo of yellow daisy in garden. from site: Leucanthemum is a genus of flowering plants in the aster family, Asteraceae. It is mainly distributed in southern and central Europe. Some species are known on other continents as introduced species, and some are cultivated as ornamental plants. 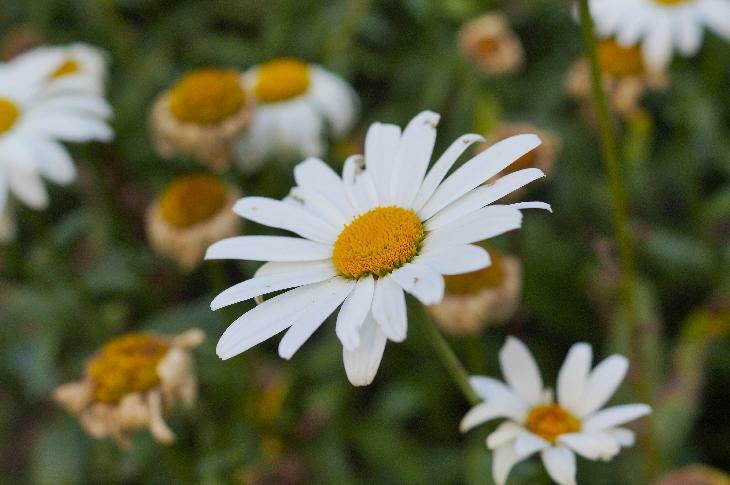 The name Leucanthemum derives from the Greek words λευκός - leukos (white) and ἄνθεμον - anthemon (flower). 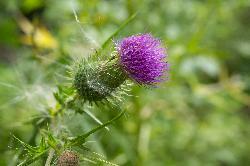 from site: Plants, also called green plants, are multicellular eukaryotes of the kingdom Plantae. They form an unranked clade Viridiplantae (Latin for green plants) that includes the flowering plants, conifers and other gymnosperms, ferns, clubmosses, hornworts, liverworts, mosses and the green algae. Green plants excludes the red and brown algae, the fungi, archaea, bacteria and animals.